Girl w/ Pen is excited to present this guest post from Laurel Wider, a psychotherapist with a speciality in gender, relationships and identity. She’s also a mom and Founder of Wonder Crew, a new line of toys that brings connection and kindness into boys’ play. 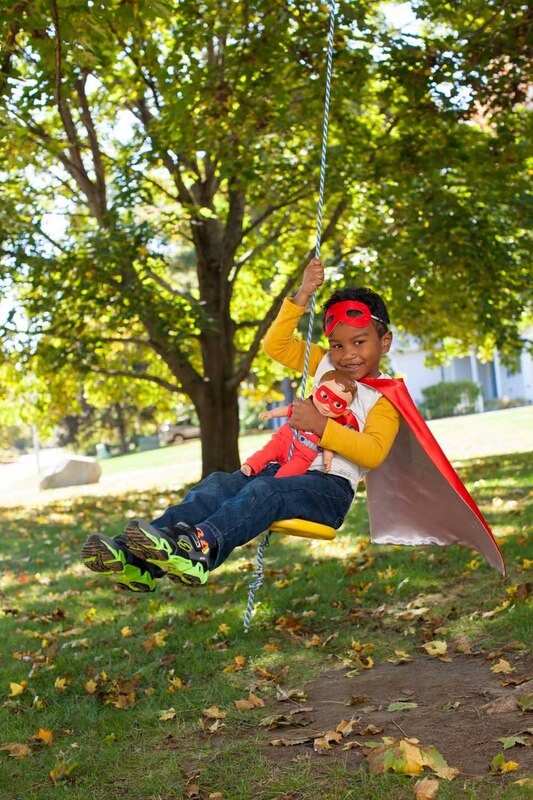 Play is how children learn, which means toys have the power to create change. As I began to pay more attention to toys marketed to boys, it occurred to me that so many of them emphasized muscles and aggression and NONE offered a play experience that encouraged connection or even friendship. 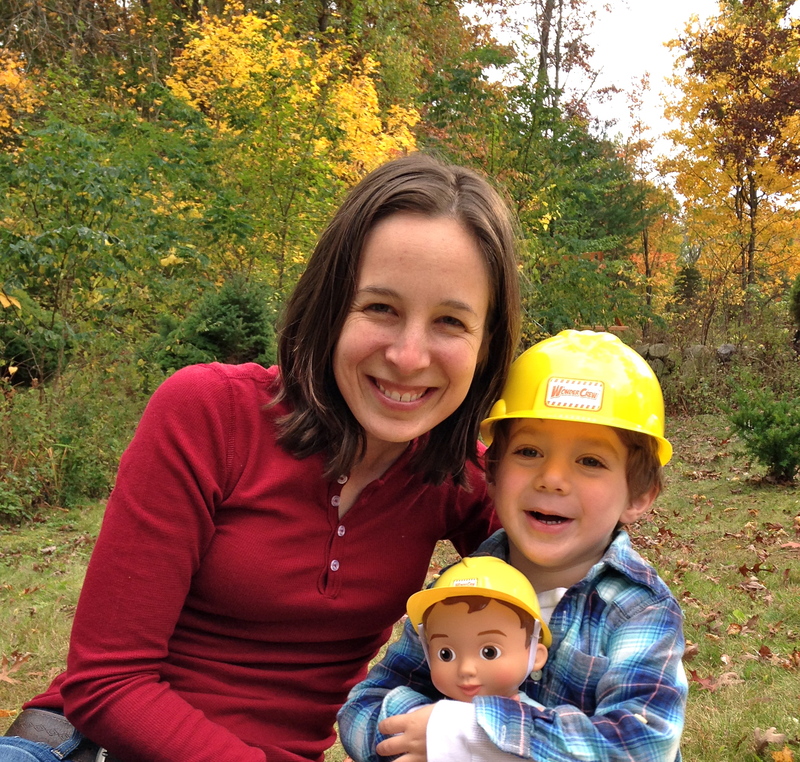 Thrilled by the surge of toys that encourage STEM and positive body images for girls, I want to help expand the way boys see themselves and the world around them. 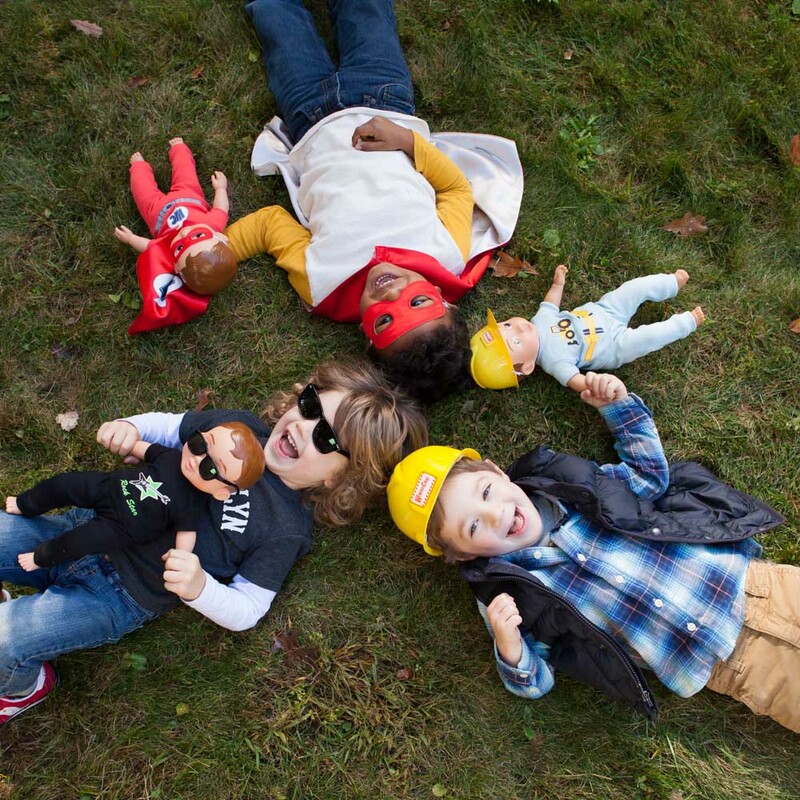 I’m a mom, psychotherapist and now founder of Wonder Crew, a line of dolls that bring connection and feelings into boys’ play. In my therapy practice, I’ve worked with several boys and men who have painfully grappled with impossible stereotypes of masculinity. Boys are raised to prioritize toughness and self-reliance – in my work with clients I’ve seen this lead to isolation, depression and sometimes aggression. And then about a year ago, my son came home from preschool with the idea that “boys aren’t supposed to cry.” I was floored that my own son had gotten a hold of this message. These stereotypes impact and harm everyone. This is how I ended up a toy inventor. Change is generally something that happens gradually. With this in mind, I thought long and hard about how to create a “hybrid” toy, one that still resembled familiar play scenarios for boys, but also offered the opportunity to connect and nurture. So I came up with action figure meets favorite stuffed animal. This morphed into Wonder Crew: a line of Crewmates (aka dolls) that come with a matching piece of adventure gear (dress-up) plus mini open-ended comic book. The formula: Child + Crewmate = Wonder Crew. Right now we have one Crewmate, his name is Will and he comes in three adventures with a fourth in the pipeline: Superhero, Rockstar, Builder and Chef. These adventures were based on interviews with over 150 parents, educators and kids that spoke to me about play that they’ve observed/ kids’ favorite play scenarios. 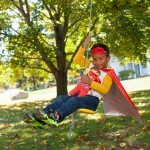 Wonder Crew is all about friendship and adventure and clearly this is not just a boy thing! I plan to incorporate a girl Crewmate, while keeping with the same adventures. This would have been my preferred doll growing up. While inspired by boys, Wonder Crew will be an interest-based brand, not gender based. And the plan is for Crewmates to represent all kids (race, gender, ability). Wonder Crew’s Kickstarter launched last week. We’re already over 40% funded, but we’ve got a ways to go. Please check it out and help spread the word! It’s our goal to not only fund first production, but also to show public interest. 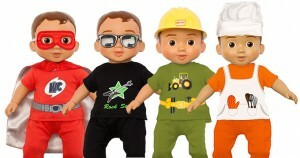 A large toy company told me that dolls for boys will never work; help Wonder Crew enlighten them!